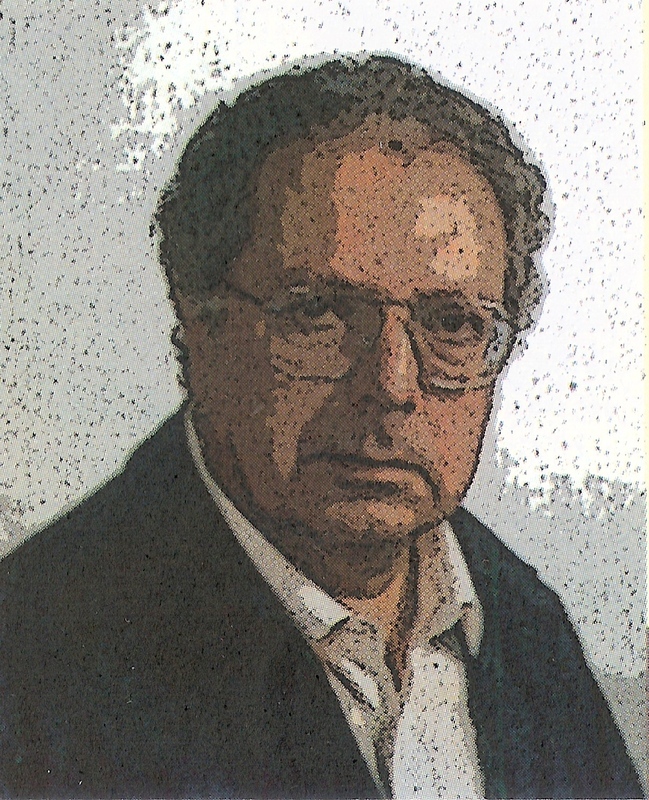 According to Kant himself, Salomon Maimon was one of the most acute interlocutors and interpreters of the themes addressed in Critique of Pure Reason. Indeed, he was the first to attempt to grasp the transcendental approach of criticism in all its breadth and depth, highlighting on the one hand the conceptual incongruities and on the other – using, among other things, theoretical elements coming from the reflections of Spinoza, Leibniz and Hume – possible developments towards a recomposition of the traditional opposing figures: sensitivity and intellect, matter and form, finite and infinite. Hence the need, already recognised by Ernst Cassirer, to reconstruct his doctrine by establishing with his thought the same relationship that he established with the works of his contemporaries, according to a “pragmatic” hermeneutics committed to systematically exposing every single reflection. 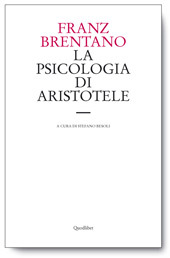 In this sense, his thought reveals a continuity and unity that goes beyond the fragmentary nature of his writings, while allowing one at the same time to measure their historical significance and their evident impact on contemporary philosophy. The purpose of this volume is to offer a broad overview of the work of Maimon, seeking to ascertain its most important aspects through the analysis of his philosophical achievements and the influence they exerted on nineteenth and twentieth century thinking. 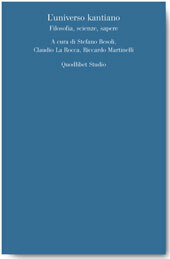 Guidelines for the authors: contributions may be submitted in Italian, English, German or French. 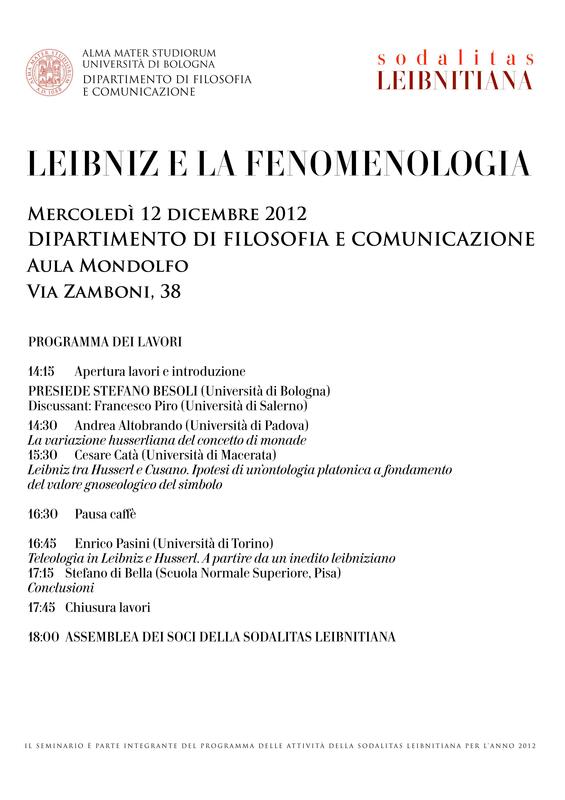 The manuscripts must be sent in a Word format, along with a .pdf version, as an email attachment to Lidia Gasperoni (lidia.gasperoni@tu-berlin.de) and Luigi Azzariti-Fumaroli (luigi.azz@tin.it). The contributions will be sent to two independent reviewers, according to the double-blind review procedure. The reviewers may ask authors to make changes or improvements to their contributions for the sake of publication. Authors are kindly requested to attach both an anonymous version of their contribution entitled “Manuscript” and a separate “Cover Page” stating their name, academic title, university (or institute), and contact details. The Manuscript must include an English-language abstract of less than 150 words and 5 keywords. Any property of the file that might identify the author must be removed, so as to ensure anonymity during the review process. A notification of receipt will be issued for each text. In drafting his or her contribution, an author can adopt any clear and coherent style, but should the text be accepted for publication, the author will be required to send a final version in keeping with the editorial guidelines of the journal (please refer to the editorial guidelines on page http://www.disciplinefilosofiche.it/norme-redazionali/). By submitting a manuscript, the author is acknowledging that the text has not previously been published elsewhere and that it is not currently being considered for publication by any other journal. Should the manuscript be accepted for publication, the author will be required to transfer copyrights to the University of Bologna. Requests to republish the article may be made to the Editorial Board of the Journal.